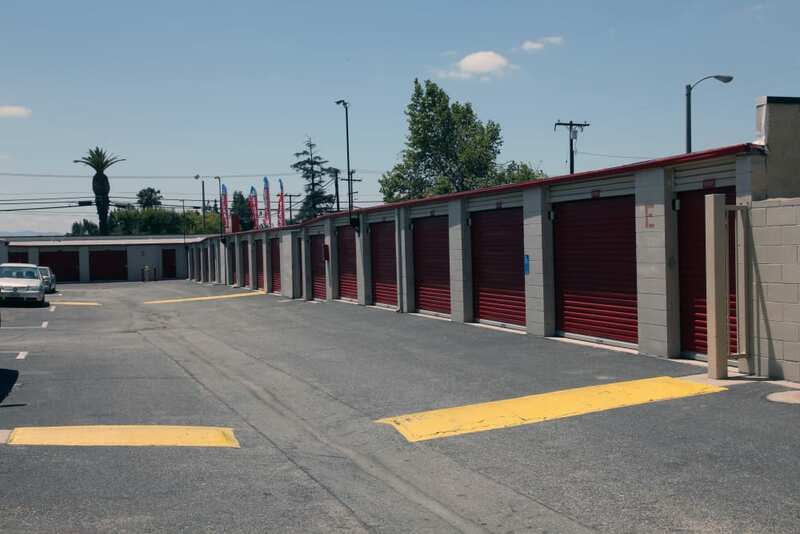 Renting self storage from Trojan Storage offers tenants a variety of benefits in a clean, modern facility conveniently located in Ontario, CA. 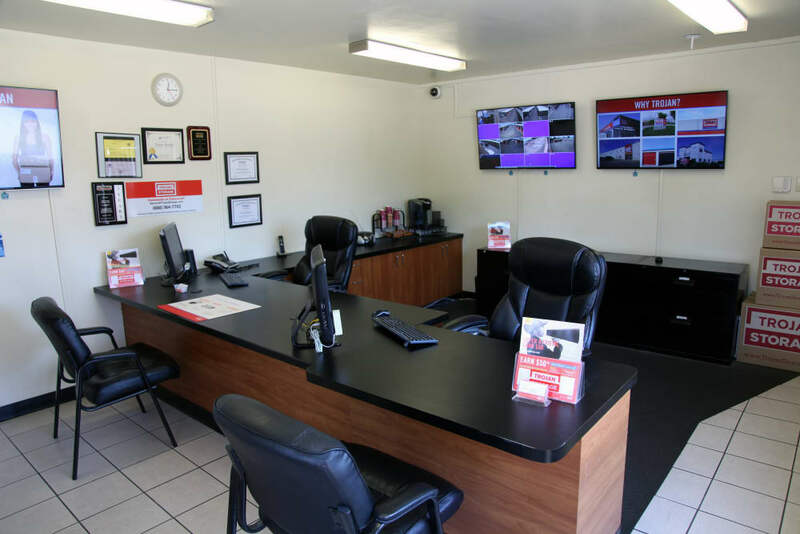 Take advantage of 24-hour security monitoring with a digital surveillance system. 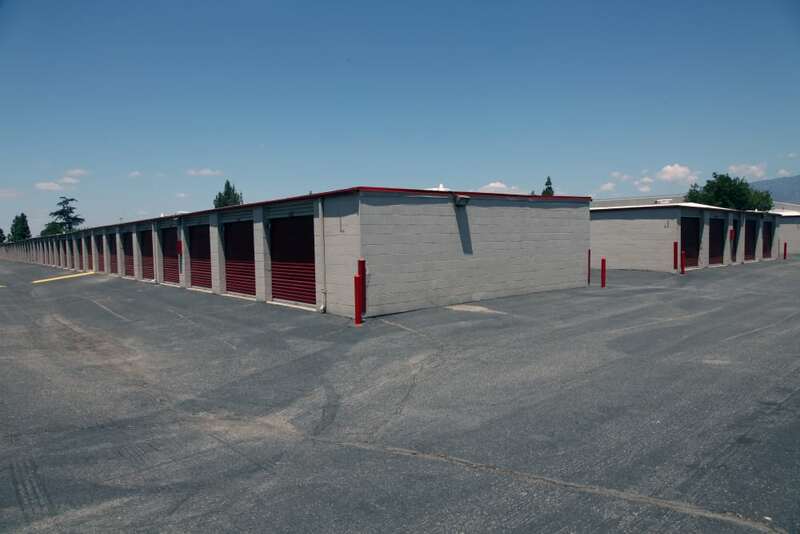 Our facility makes your convenience a priority. 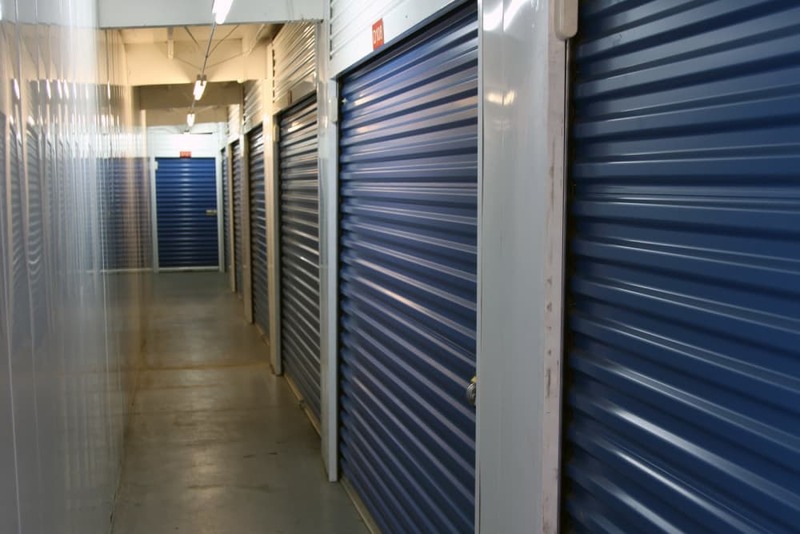 Rent a storage unit with drive-up access to move in and out with ease. We also have dollies and carts available onsite for your use while loading and unloading your unit. Enter the facility using your personal pin code at the computerized gate at times that work with your schedule. 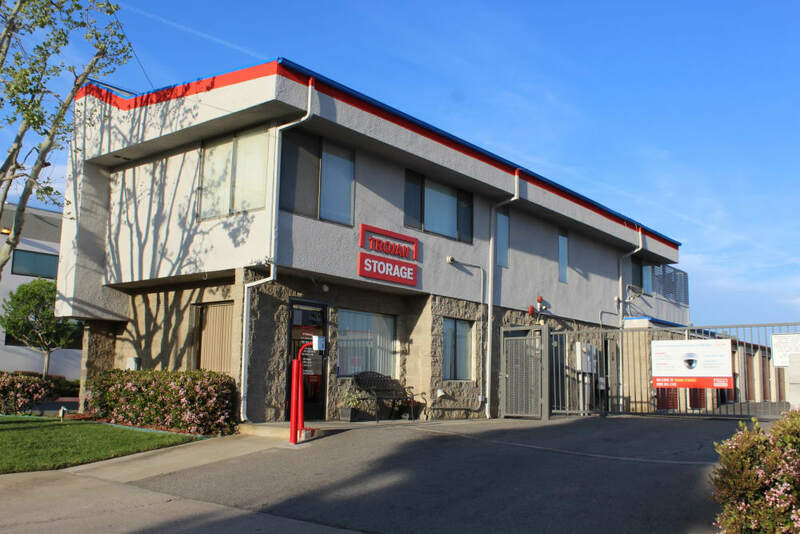 At Trojan Storage, we hope you’ll consider us your one-stop shop for packing, moving, and self storage. 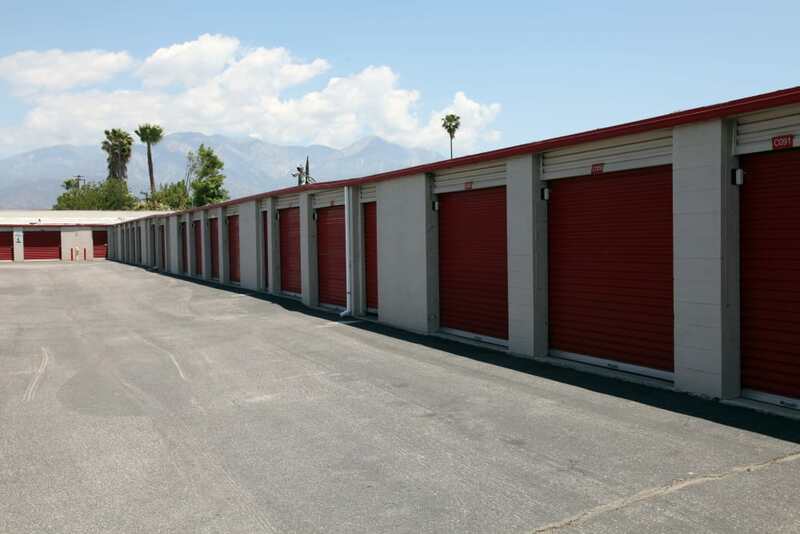 We offer U-Haul rentals, which makes moving in and out of your self storage unit a breeze. Purchase packing and moving supplies like boxes, tape, or bubble wrap to eliminate additional trips to the store and better prepare for your move. Find out about current availability by calling our friendly onsite management team.